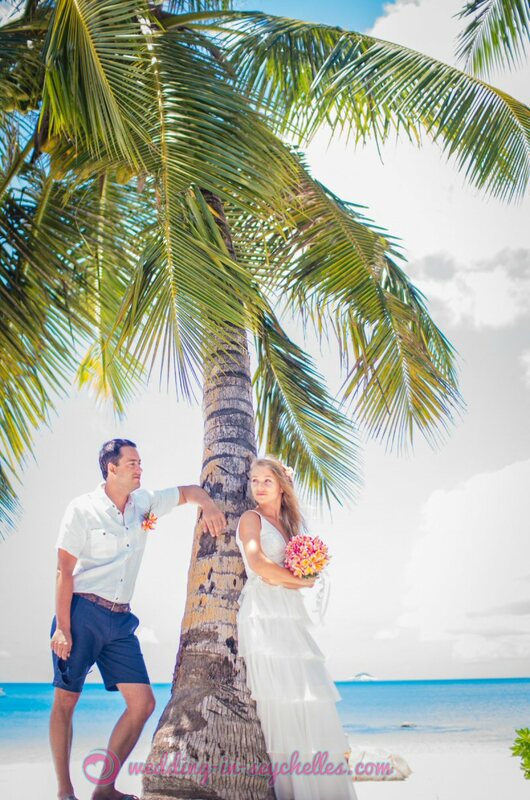 Please find our most popular Wedding Packages for the islands Mahé, Praslin and La Digue below. 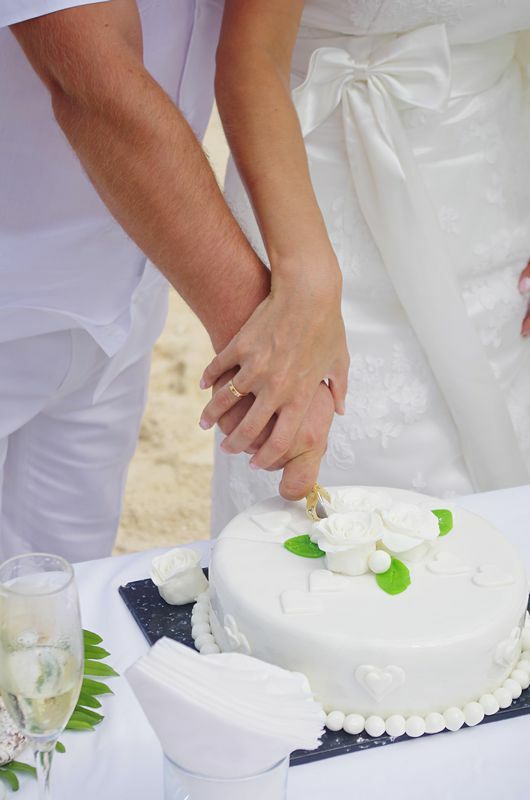 We offer the most reasonable prices: With us the costs of a Seychelles Wedding are not as high as you expected them to be! We are located on Mahé Island and have professional teams on Praslin and La Digue, too. 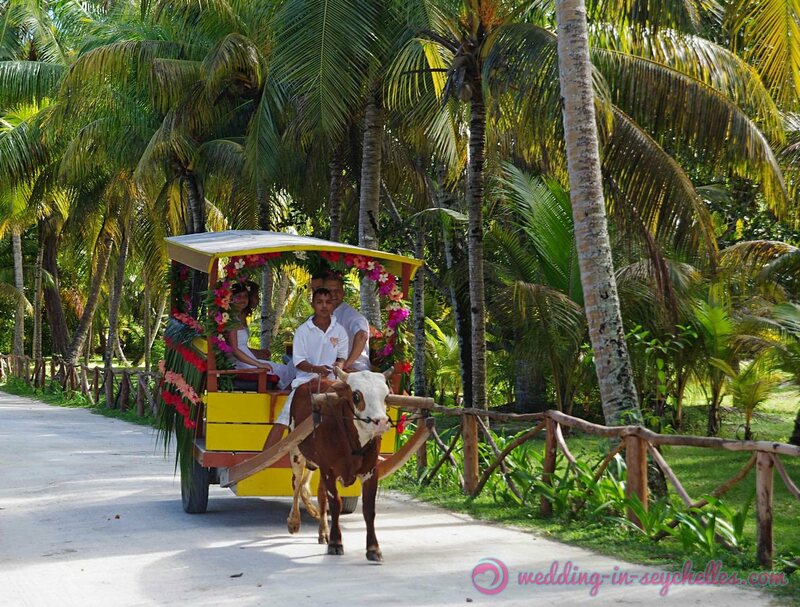 and we will arrange your dream wedding in the Seychelles. The rates shown below are for 2 persons of course. Residents of U.A.E. and other Middle East countries, have a look at our Expat Wedding Packages. 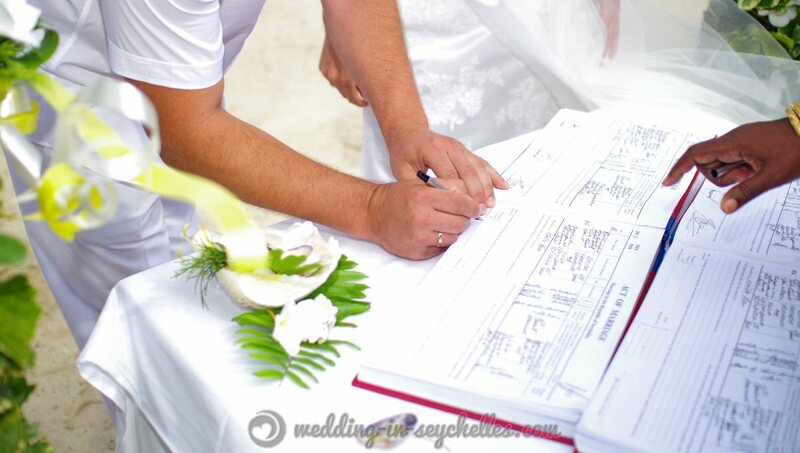 Our wedding planner will doubly make sure, that Your Special Day will be beautiful & unforgettable. 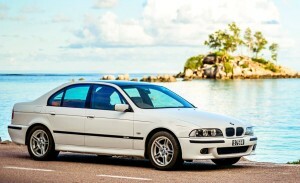 We cater for every circumstance! Lean back and let us do all the running! 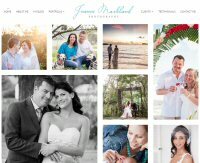 We want You to enjoy Your holidays and more important: Your wedding day! 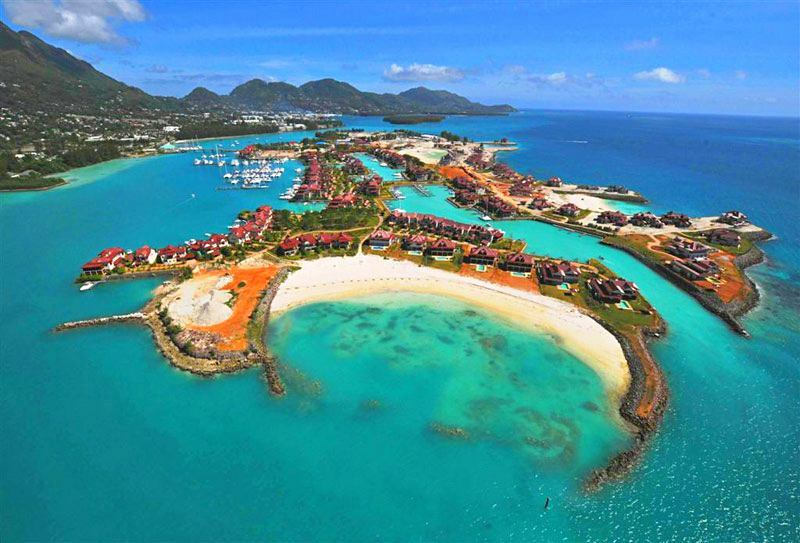 You can choose between a wide range of luxury resorts and welcoming guest houses on Mahé! The marriage conducted on the beach is 100% official and will be recognized as such worldwide. The most important advantage: You won’t have to visit any offices – we do all the paperwork for You. 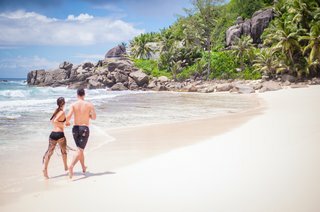 Enjoy a memorable honeymoon on La Digue, the island of tranquility and haven of passion. There is no better place to be! The marriage conducted on the beach is 100% official and will be recognized as such worldwide. The most important advantage: You won’t have to visit any offices – we do all the paperwork for You.